Installation of an ACR120 Auto recloser in a 12kV network. 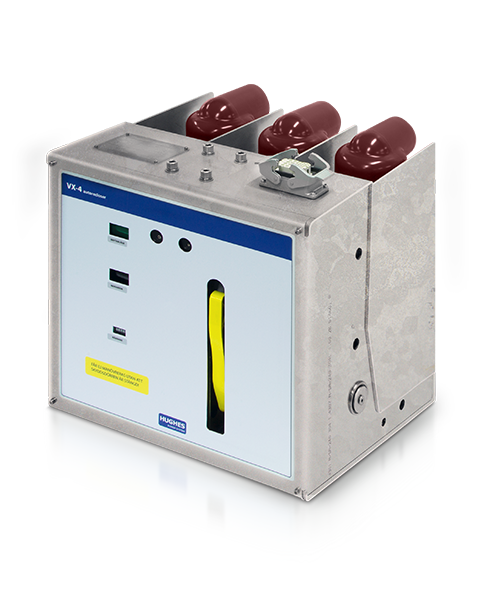 The ACR120 includes a core balance transformer for detection of extremely low directional earth faults. Autoself(TM) Time Voltage Sectionalizer TVS is built of the OVX’s high performance outdoor vacuum circuit breaker module and high speed TVX electronic sectionalizer module. The AutoSelf functionality is built on a auto-reclosing cycle count, lockout function and simple time‐voltage logic including multiple timers. It can be operated manually via push buttons and a rotate switch. Autoself Time Voltage Sectionalizer TVS is built of the OVX’s high performance outdoor vacuum circuit breaker module and high speed TVX electronic sectionalizer module. The AutoSelf functionality is built on a auto-reclosing cycle count, lockout function and simple time‐voltage logic including multiple timers. It can be operated manually via push buttons and a rotate switch. Recloser controls are the front line of the distribution power system, often located on feeders or in distribution substations. Recloser controls supply the intelligence to the network and handle the network protection and in many cases even the RTU functionality. The protection relay senses the faults, assists the vacuum circuit breaker module in an autrecloser set-up to clear the fault on the line. 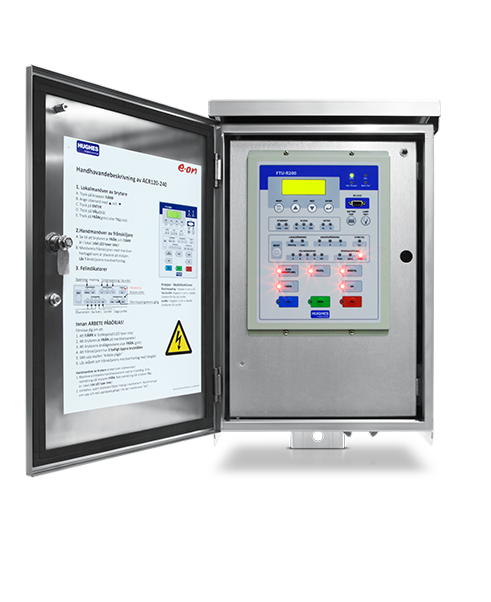 The CX series of control cabinets/panels are intended to be used with the OVX and VX series of vacuum circuit breaker modules. The cabinet contains all necessary components for local and remote control of the device. The CX unit has a parallel remote control Interface to a RTU. The VX4 series of Automatic Circuit Recloser is clearly the most advanced and safe product of its kind on today's market. 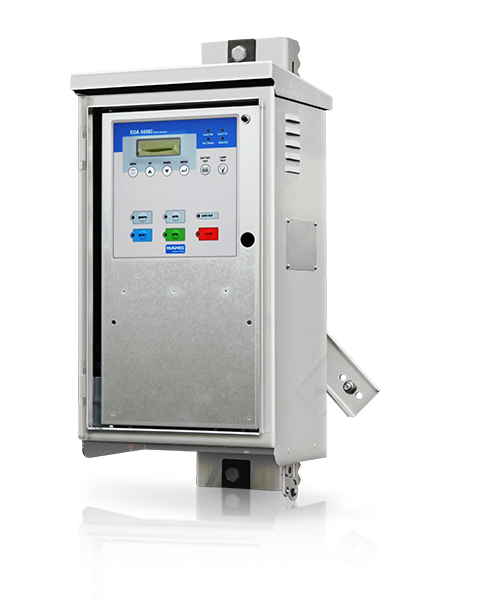 It is built on the well proven VX, Vacuum circuit breaker module and the FTU Recloser controller. The VX4 series of Automatic Circuit Recloser is clearly the most advanced and safe product of its kind on today's market. It is built on the well proven OVX, Vacuum circuit breaker module and the FTU Recloser controller. The VX series of Substation vacuum circuit breaker is one of the most advanced and safe product of its kind on today's market. It is intended to be used in transformer substations and switching points. It has a wide range of accessories as truck’s, different types of connection arms and contacts, commissioned with or without integrated current transformers. 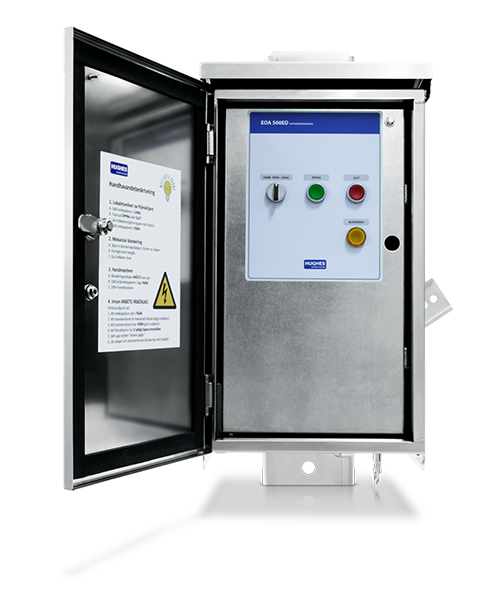 The VX circuit breaker can be configured with vacuum interrupter in the range from 630 to 4000A. 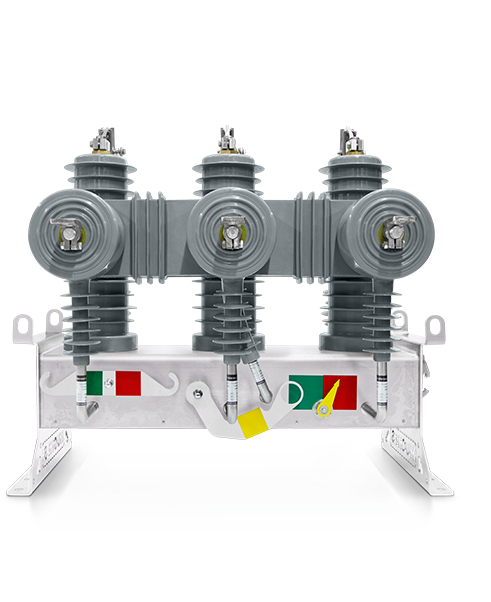 The VX series of Substation vacuum circuit breaker is one of the most advanced and safe product of its kind on today's market. 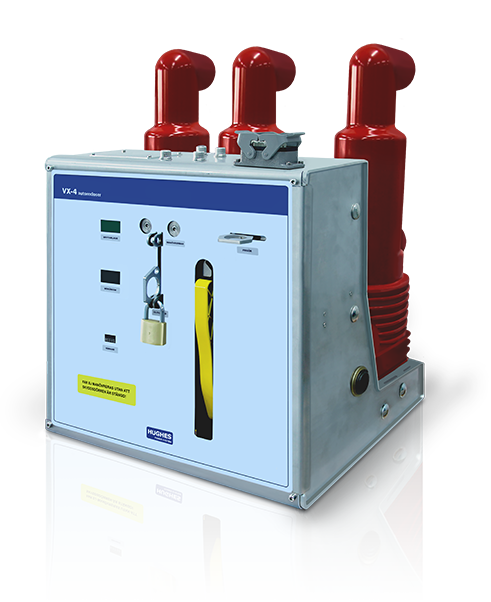 It is intended to be used in transformer substations and switching points. It has a wide range of accessories as truck’s, different types of connection arms and contacts, commissioned with or without integrated current transformers. 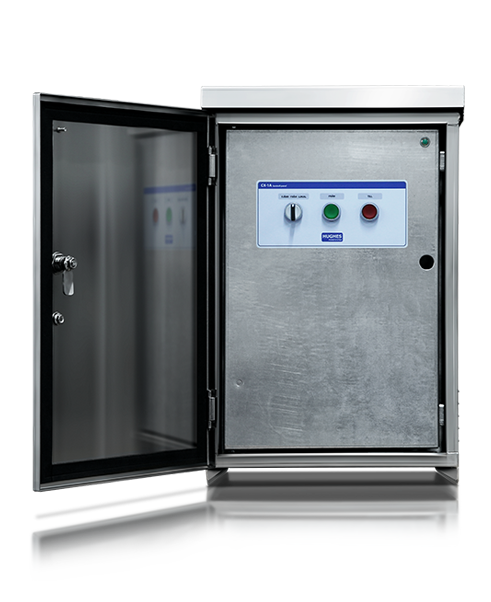 The VX circuit breaker can be configured with vacuum interrupter in the range from 630 to 4000A. The VX are available with phase distance: 150, 210, 275 and 310mm. 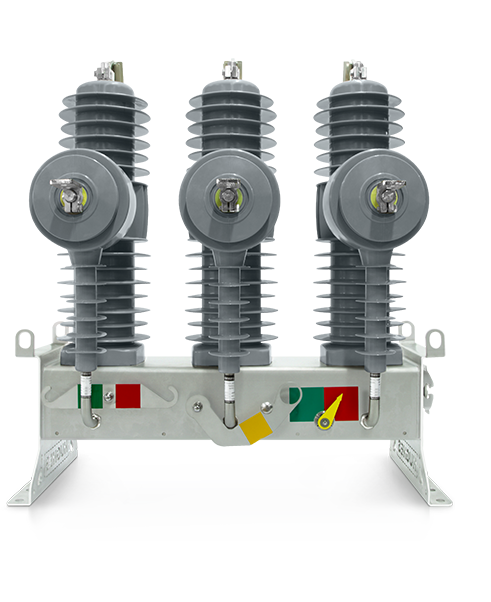 The VX series of Substation vacuum circuit breaker is one of the most advanced and safe product of its kind on today's market. It is intended to be used in transformer substations and switching points. It has a wide range of accessories as truck’s, different types of connection arms and contacts, commissioned with or without integrated current transformers. 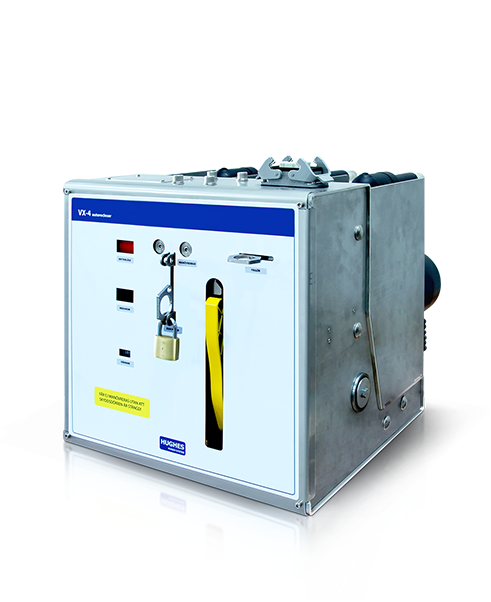 The VX circuit breaker can be configured with vacuum interrupter in the range from 630 to 4000A. The VX are available with phase distance: 210, 275 and 310mm. The OVX series of overhead line vacuum circuit breakers is clearly the most modern and safe product of its kind on today's market. It is the vacuum interrupter switch in the well known ACR - Auto recloser bundle. It can be configured with or without current transformers. The OVX series of outdoor vacuum circuit breakers is clearly the most modern and safe product of its kind on today's market. It is the vacuum interrupter switch in the well known ACR - Auto recloser bundle. It can be configured with or without current transformers. EOA500 series of motor operator is intended to be used in air break switch applications in electrical distribution networks and for electrical trams and rail networks. The EOA 500’ is characterized by its unique design with low motor start current and high electro mechanical efficiency. The device is designed for manual and automatic remote control of air break switches. The motor operator is simple to install and has all the necessary electronics and control panel built in. EOA500 series of motor operator is intended to be used in air break switch applications in electrical distribution networks. The EOA 500’ is characterized by its unique design with low motor start current and high electro mechanical efficiency. The device is designed for manual and remote control of air break switches. The motor operator is simple to install and has all the necessary electronics and control panel built in. EOA500 series of motor operator is intended to be used in air break switch applications in electrical distribution networks. The EOA 500’ is characterized by its unique design with low motor start current and high electro mechanical efficiency. The device is designed for automatic sectionalising and for manual remote control of air break switches. The motor operator is simple to install and has all the necessary electronics and control panel built in. EOA500 series of motor operator is intended to be used in air break switch applications in electrical distribution substations. The EOA 500’ is characterized by its unique design with low motor start current and high electro mechanical efficiency. The device is designed for manual and remote control of air break switches. The motor operator is simple to install and has all the necessary electronics and control panel built in. EOA500 series of motor operator is intended to be used in air break switch applications in electrical distribution networks for trams and rail networks. The EOA 500’ is characterized by its unique design with low motor start current and high electro mechanical efficiency. The device is designed for manual and remote control of air break switches. The motor operator is simple to install and has all the necessary electronics and control panel built in. 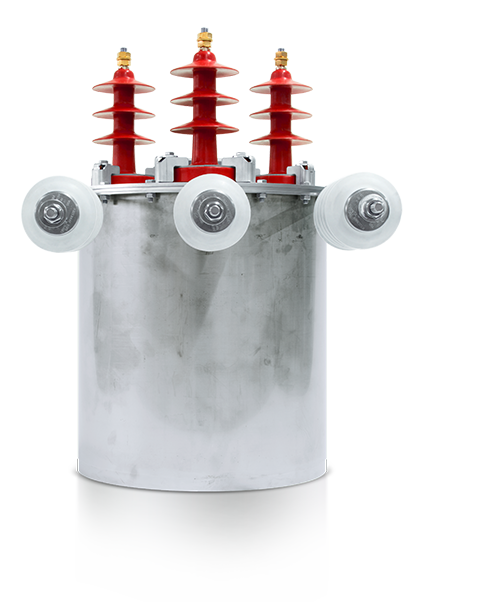 Our voltage transformers-sensors are designed for pole tops and kiosks and are intended to be used for low power remote control- measurement applications in medium voltage networks with the range 3-27kV. Voltage sensors are of resistive type for eliminating the saturation risk in situations of single phase earth fault in a network with isolated neutral. 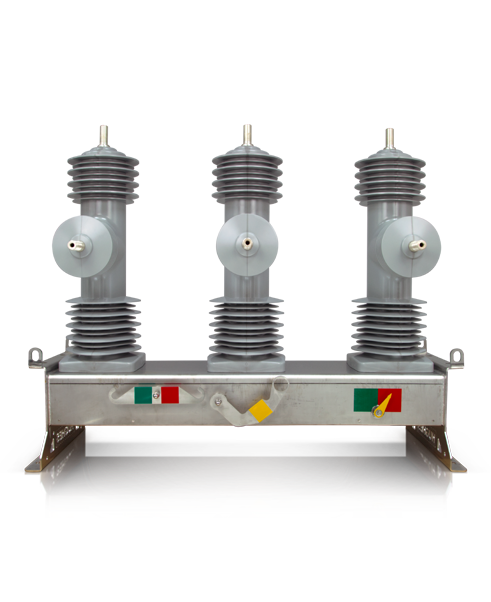 The VT3 series of voltage transformers-sensors are designed for pole top use and intended to use for low power remote control- measurement applications in medium Voltage networks from 3-27kV. It has one phase to phase connected transformer and three Y-Y connected resistive voltage dividers. 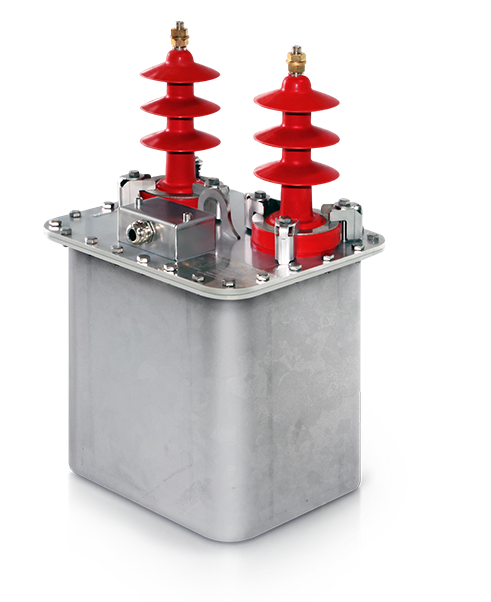 The VT2 series of voltage transformers-sensors are designed for pole top use and kiosks and intended to use for low power remote control- measurement applications in medium voltage networks from 3-27kV. 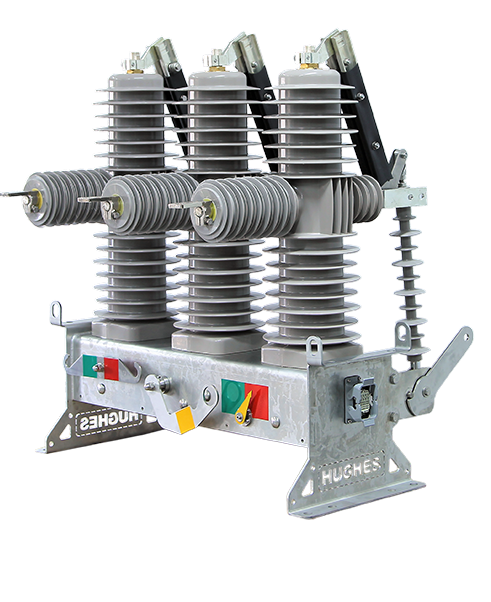 It is a single phase transformer, connected between two phases and need no system ground on the primary side. 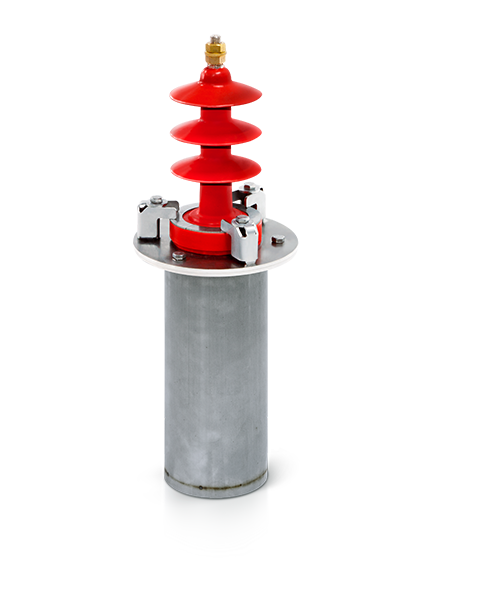 The VS1 series of voltage sensors are designed for pole top and kiosk use and intended to use for measurement applications in medium voltage networks from 3-38kV. It has one phase to ground connected resistive voltage divider. 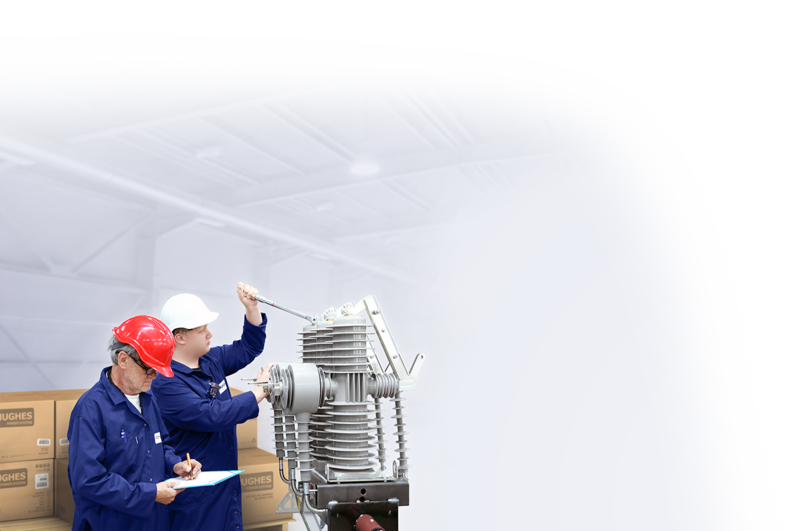 Our personnel have more than 30 years of international experience in medium voltage electrical distribution systems. We offer our customers integrated solutions with innovative and reliable products suitable for different climates and installations worldwide. Smart grids are current and future methods to rise the efficiency, minimise the number of interruptions, interruption time and distribution losses. 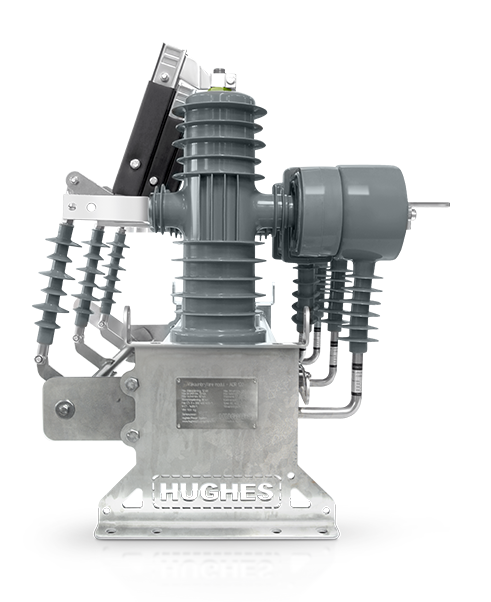 Hughes Power System achieves those goals with highly effective auto reclosers and remote controlled air-break switches. Hughes Power System has a genuine knowledge in the area and we can supply products and qualified advices on how to build modern smart grids. Smart grid is also a very effective tool for "life time extension" of existing networks and minimization of capital intensive expenditure. 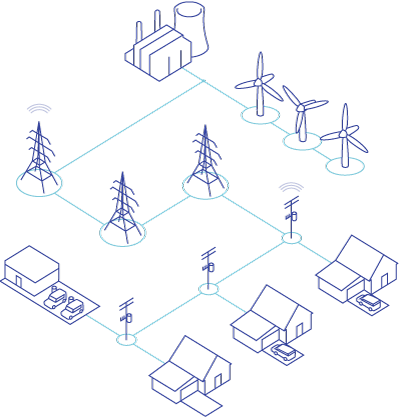 Smart grids are current and future methods to rise the efficiency, minimise the number of interruptions, interruption time and distribution losses. 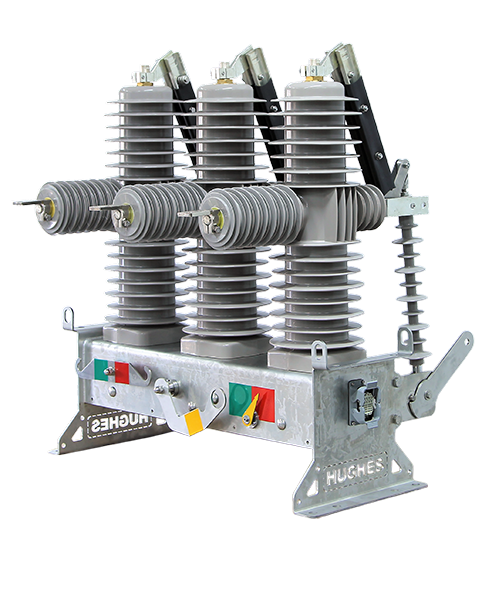 Hughes Power System achieves those goals with highly effective autoreclosers and remote controlled air-break switches. Hughes Power System participated in the 28th International Symposium on Discharges and Electrical Insulation in Vacuum. Hughes Power System participated in the 28th International Symposium on Discharges and Electrical Insulation in Vacuum on 23-25th of September, 2018 in Greiswald, Germany. 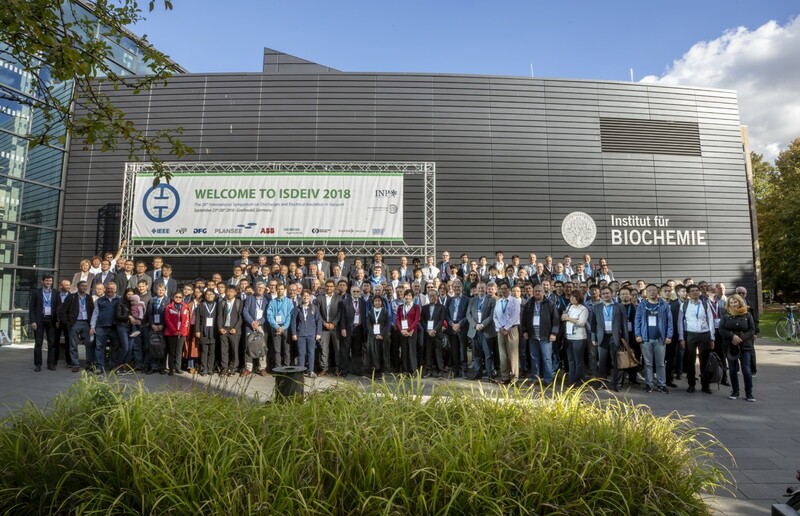 The conference was organized by the Institute of Physics // University of Greifswald and the Leibniz Institute of Plasma Science and Technologie. The symposia had interdisciplinary meetings for the exchange of results, presentation of progress, and discussion of ideas and challenges for the future in the field of electrical discharges and insulation in vacuum. Hughes Power System participated in the "Energy for Africa" seminar in the Foreign Ministry, Stockholm on 30th August 2018. 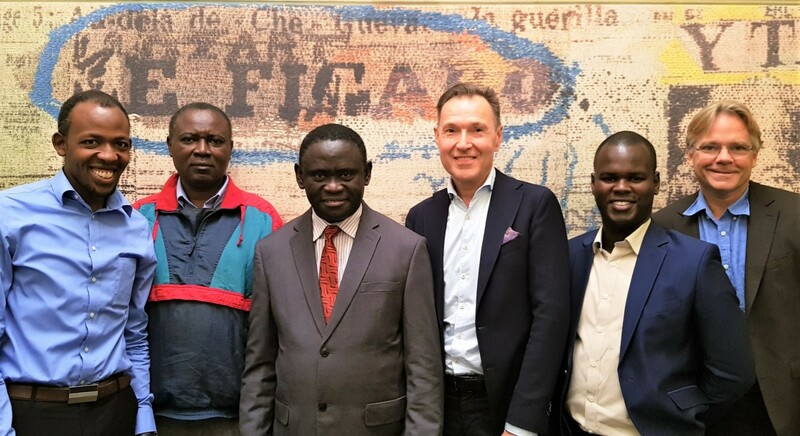 Hughes Power System participated in the "Energy for Africa" seminar in the Foreign Ministry, Stockholm. Hughes Power System presented products and solutions for the delegation from Uganda, consisting of representatives from the Ministry of Energy and Mineral Development, state companies in Transmission and Distribution. 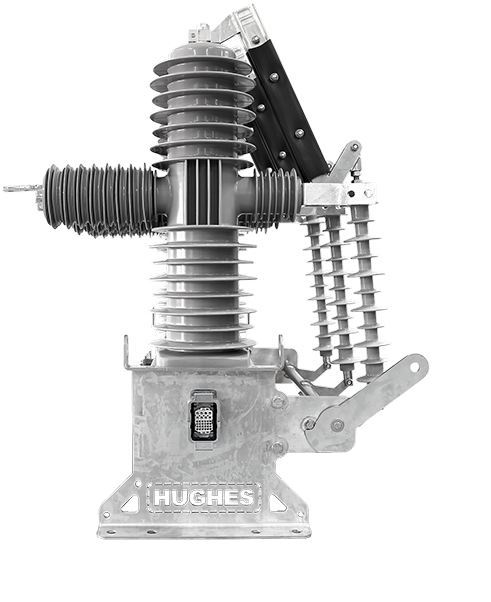 Hughes Power System has launched a new product Autoself, Time-voltage Sectionalizer for 12, 24, 38kV. The AutoSelf functionality is built on a auto-reclosing cycle count, lockout function and simple time‐voltage logic including multiple timers. Hughes Power System represented Swedish delegation at the "Nordic Way" conference in Bandung, Indonesia. 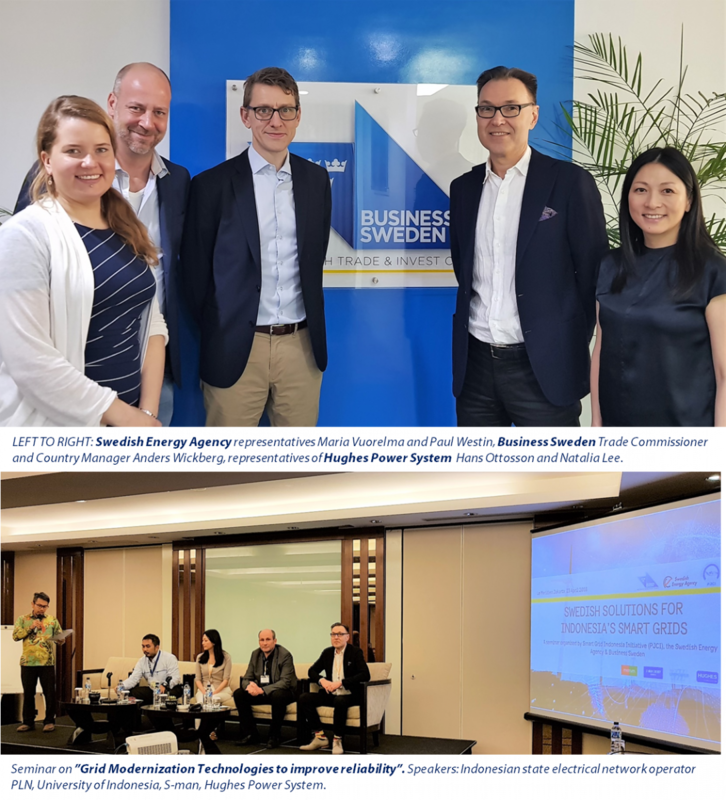 Representatives of Hughes Power System participated in the Swedish delegation at the "Nordic Way" conference in Bandung, Indonesia on 25th of April, 2018. Ambassadors of Sweden, Finland, Denmark and Norway together with Nordic business and academia experts shared their experience and ideas with participants from Indonesian government and companies on the subject of creating Sustainable Future for Indonesia. Hughes Power System together with BillerudsKorsnäs, Desmi, DNV, Fortum, Grundfos, Metrum, S-man, Unipower, Vaisala, Wärtsilä and Yara discussed issues and solutions at the Sustainable Energy and waste management breakout session. Hughes Power System participated in the "Business Accelerator" program in Jakarta, Indonesia. 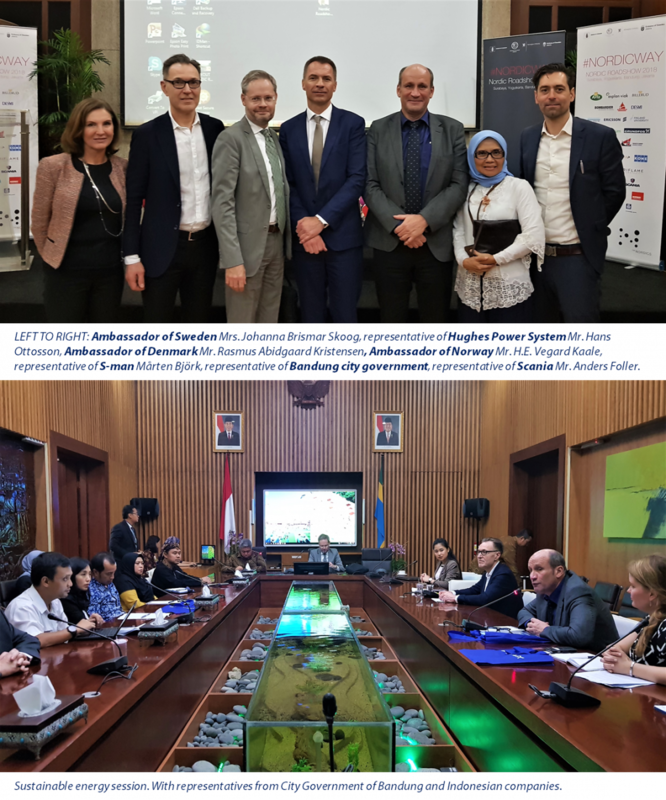 Hughes Power System participated in the seminar on "Swedish solutions for Indonesia's Smart Grid" on 23rd of April, 2018 in Jakarta, Indonesia. Hughes Power System presented products and solutions for Grid modernization and reliability imrovement to the representatives from Indonesia's state electrical network operator PLN, University of Indonesia and other indonesian companies.